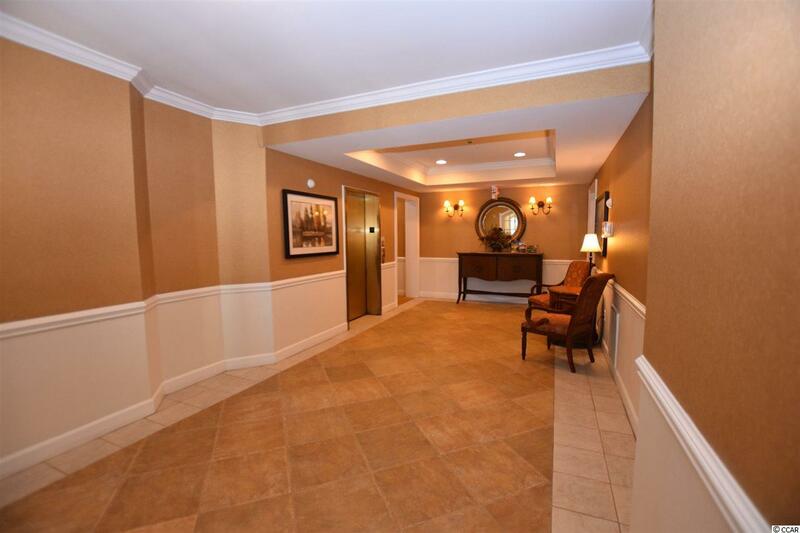 This beautifully decorated, TOP FLOOR, 3 bedroom, 2 bath condo comes completely furnished. All you need to do is drop your bags and start enjoying paradise. 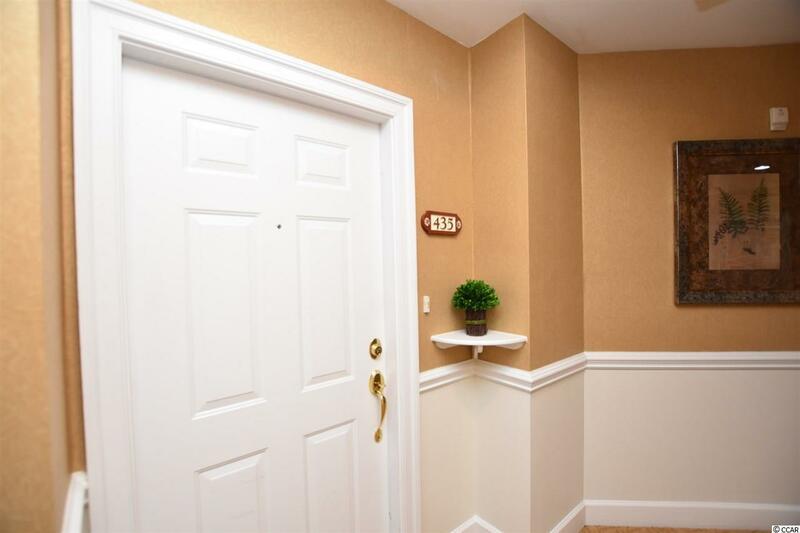 Being the END UNIT of the last building in the community, this condo is a quiet and private oasis. Perfect as a vacation or permanent home, this condo overlooks the third hole of the Norman Course; one of Barefoot Resorts 4 award winning golf courses. Step through the front door and be greeted with open concept living, perfect for entertaining. The massive eat in kitchen features rich walnut cabinets accented by dark Corian countertops, a breakfast bar, and pantry. The large living room boasts a vaulted ceiling and sliding glass doors leading to an oversized screened balcony. 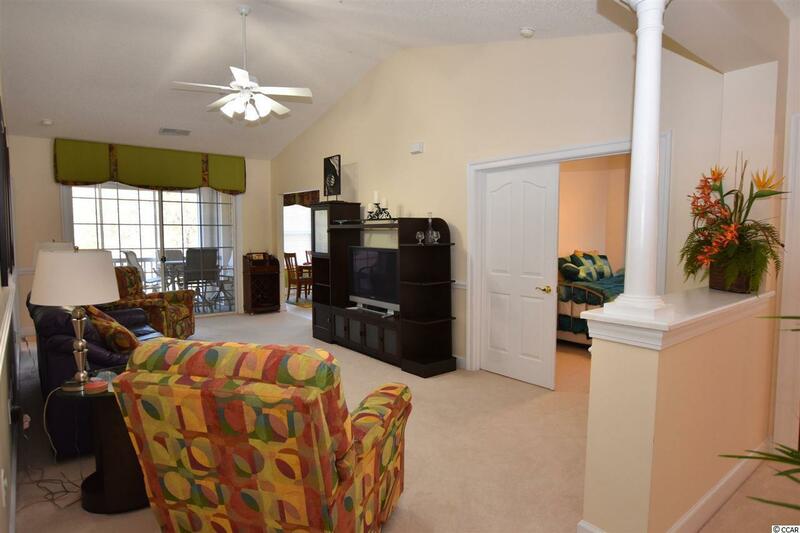 Just off the living room is the master suite with a vaulted ceiling and two walk-in closets. The master bathroom is fit for a king or queen with double sinks, jetted tub and walk-in shower. The second and third bedroom are on the opposite side of the condo allowing privacy for your guests. The additional bathroom is conveniently located next to the guest bedrooms. The second bedroom has French doors making it perfect as an office space. Enjoy a large laundry room already outfitted with a wash and dryer. This condo also comes with a private one car garage, perfect for parking your golf cart or car and plenty of extra storage. For added security, this condo is in a secure building, needing a code to gain access and includes an elevator for convenience. Greenbriar homeowners have access to the communitys pool and grilling areas. 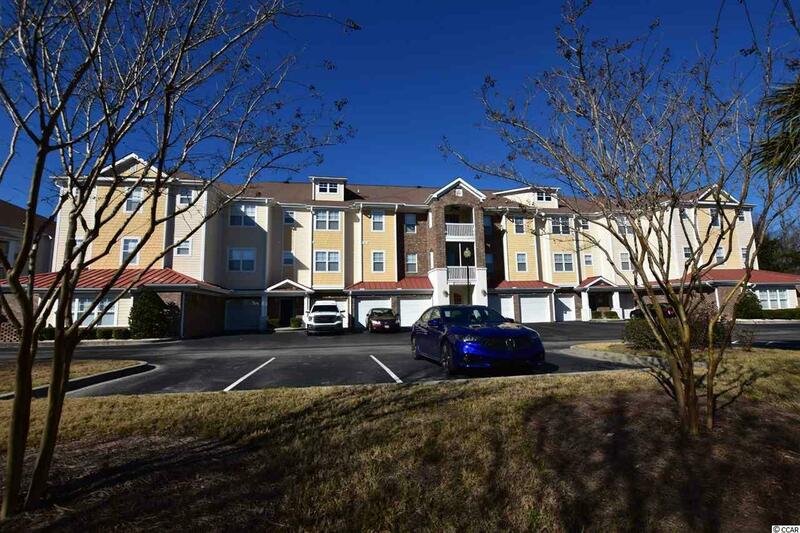 Greenbriar is in prestigious Barefoot Resort which also has extraordinary amenities. As a Barefoot Resort homeowner, you will have access to the private, ocean-front beach cabana with parking, 4 award winning signature golf courses, 2 multi-million dollar club houses, the largest salt water pool in South Carolina and multiple restaurants. All this and you are just one short golf cart ride to the ocean. This is low country living at its finestthe only thing missing is YOU! Square footage is approximate and not guaranteed. Buyer is responsible for verification.